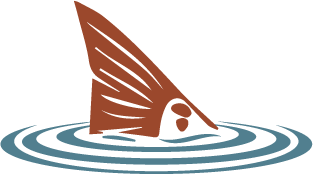 Fed Up Charters offers nearshore and inshore fishing charter trips in the great state of Alabama in Mobile and Baldwin Counties. 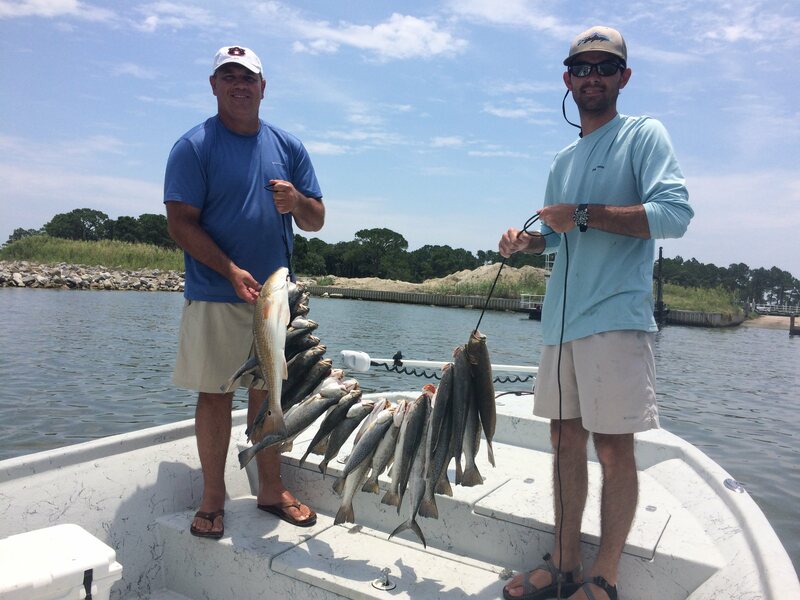 Having a great time fishing the near-shore and inshore waters of Alabama is our priority. 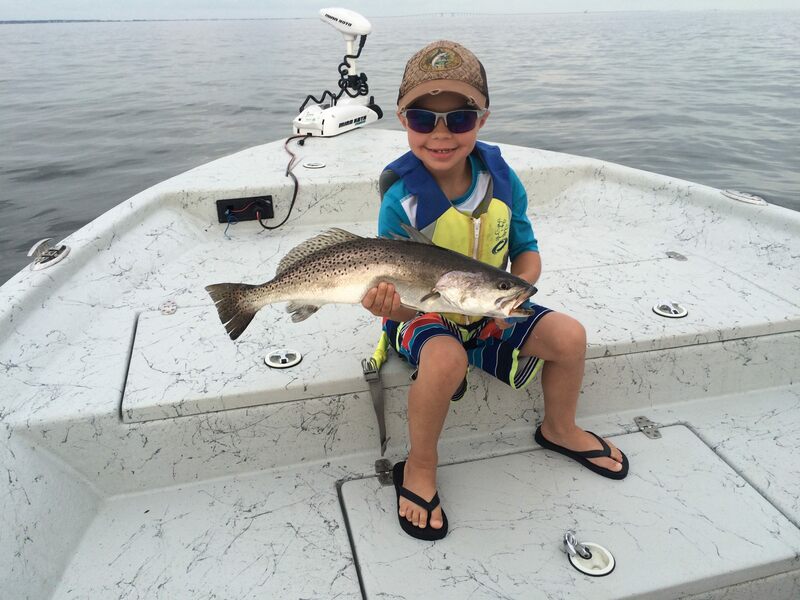 With trips taking place all over Mobile and Baldwin Counties, we're sure you'll have a memorable fishing experience the whole family can enjoy. 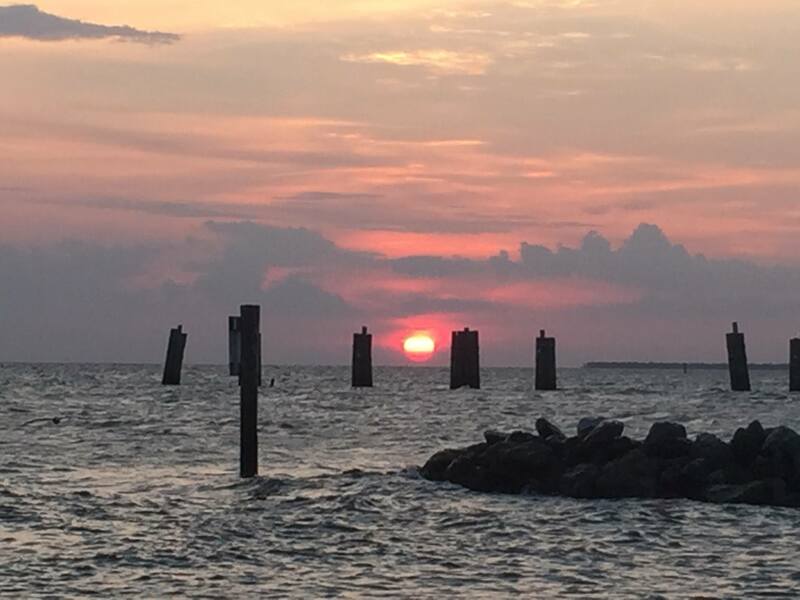 Half day trips are perfect trips for morning or afternoon excursions around coastal Alabama. Our full day trips give you the best experience possible with Capt. Bedgood. This is our most popular trip. 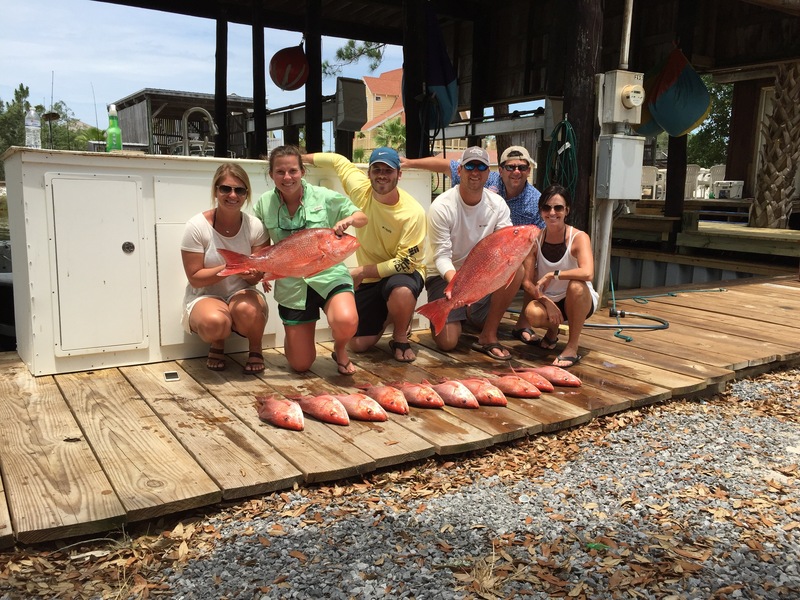 Birthdays, flounder gigging, dolphin trips for fun, or customized trips are our special trips. Customize your experience with us.